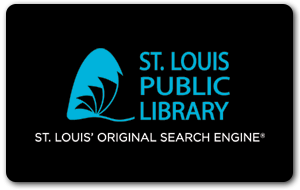 We appreciate your suggested title for inclusion within the St. Louis Public Library's collection. To help us identify the title you wish to see added, please provide us with as much information as you know. Please use our Interlibrary Loan service to request an item from another library system.